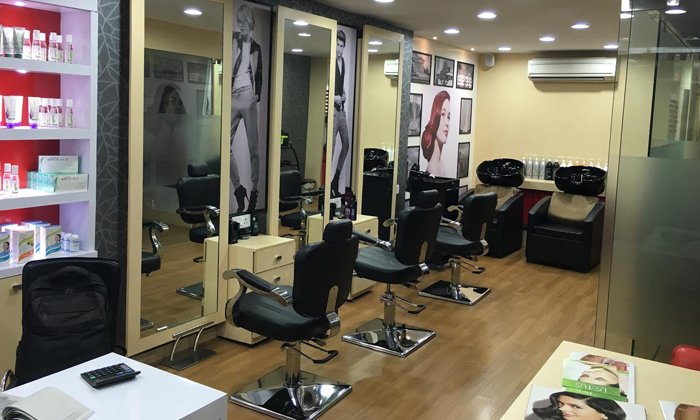 Head Turners is a salon located at Garcha Road. It provides a variety of salon and beauty services in the chic and relaxing ambiance. The staff is professional and attends to the customers very amicably.